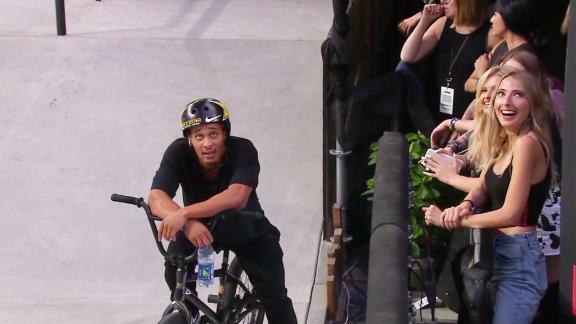 Following a dramatic end to an amazing season, Nyjah Huston emerged as the 2017 SLS Nike SB Super Crown World Champion. 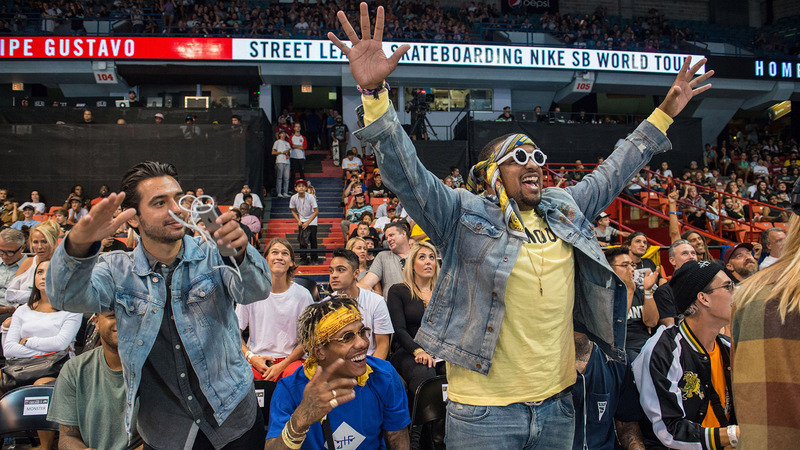 On August 13, SLS rolled into Chicago for the first US stop of the 2017 SLS Nike SB World Tour. 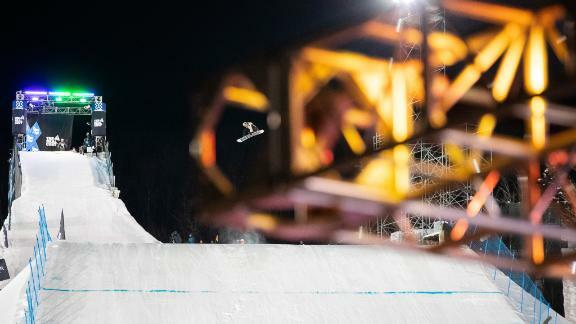 With stakes at an all-time high, it was a heavy contest. 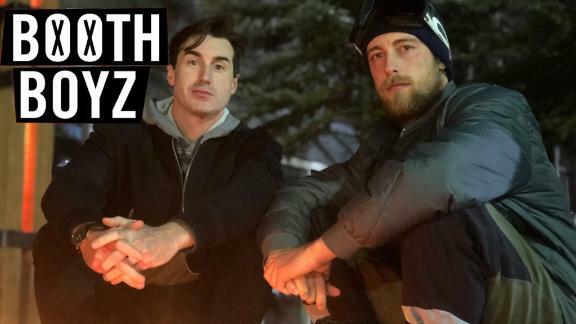 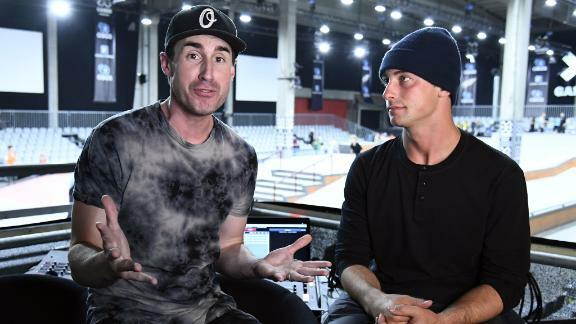 Between a new shoe sponsor, new cars and a recent win in Skate Street at X Games Oslo, nothing is standing in Nyjah Huston's way from becoming the best competitive skateboarder in history. 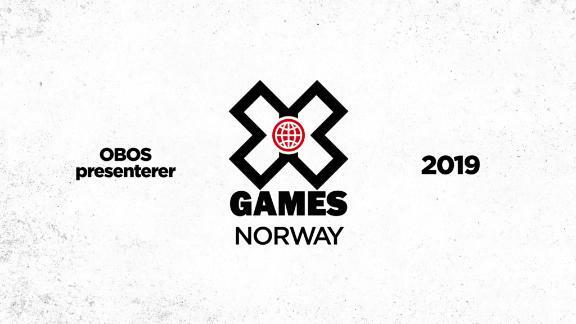 Who's skating at X Games Oslo 2016? 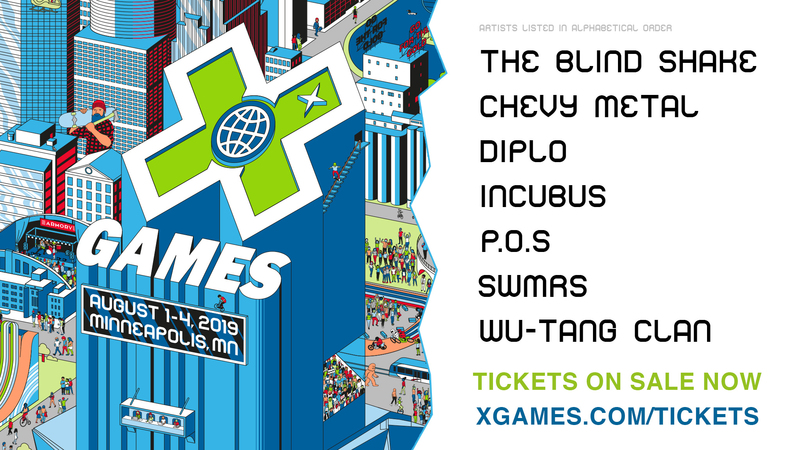 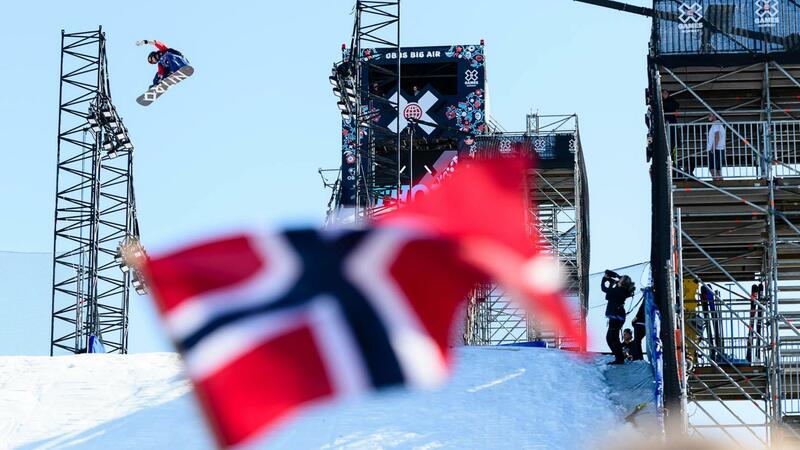 For the first time, X Games Oslo will feature skateboarding along with skiing and snowboarding, and world-class music acts. 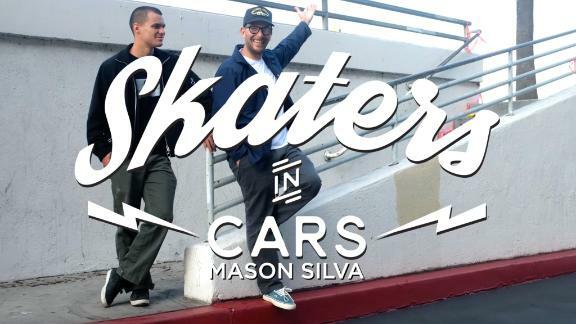 Here's an inside look at the assortment of competitors. 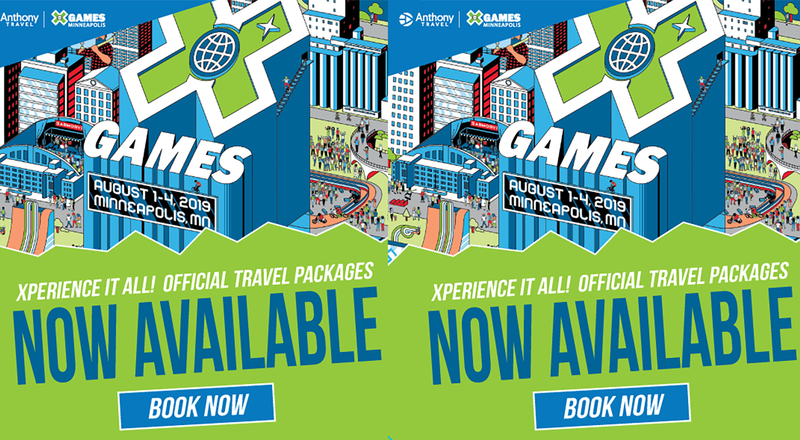 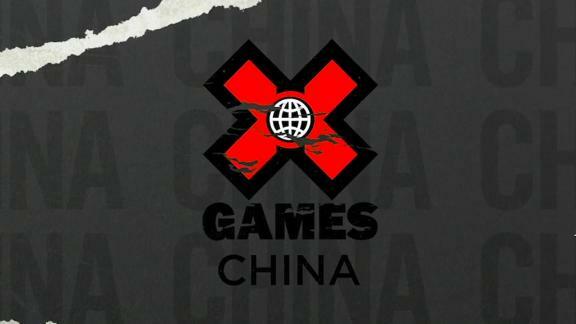 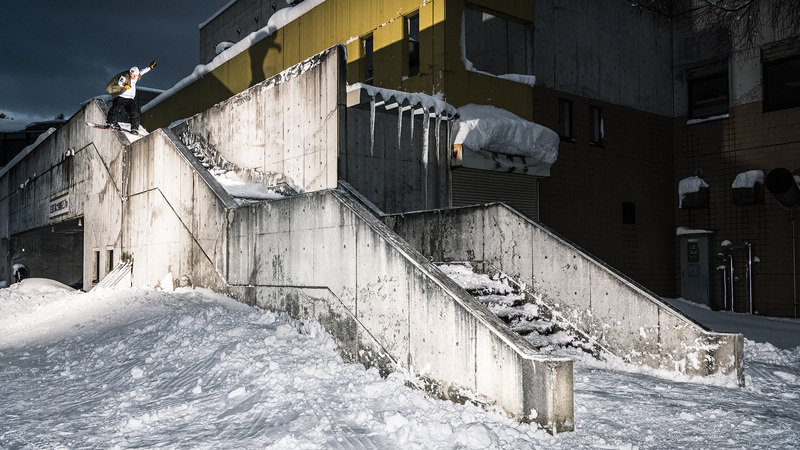 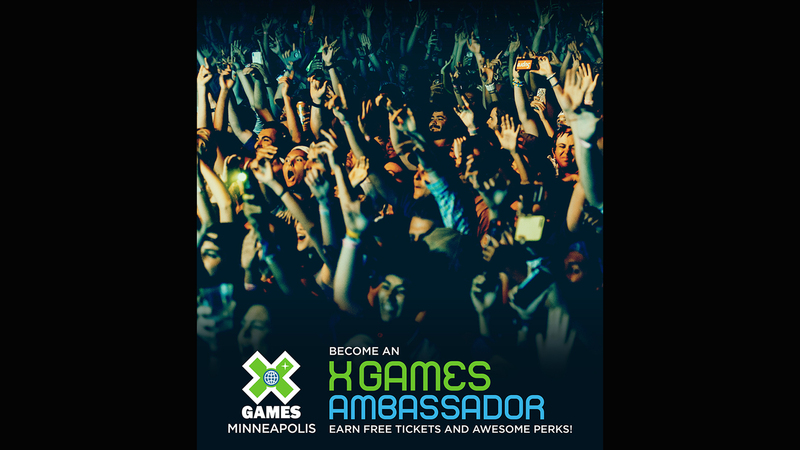 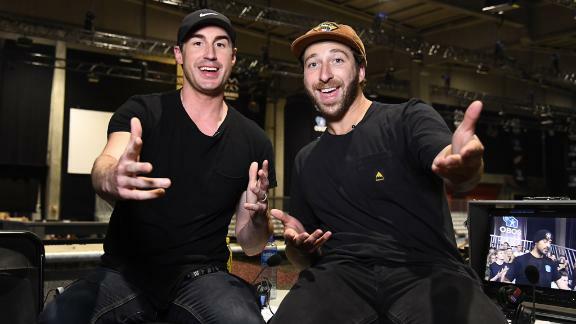 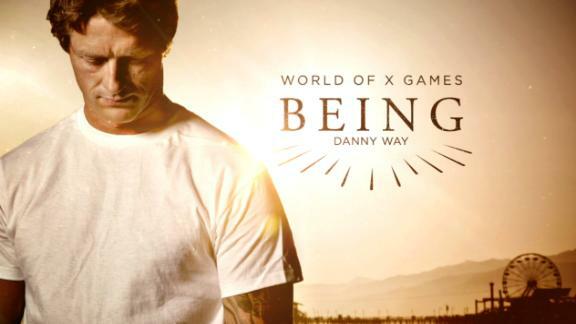 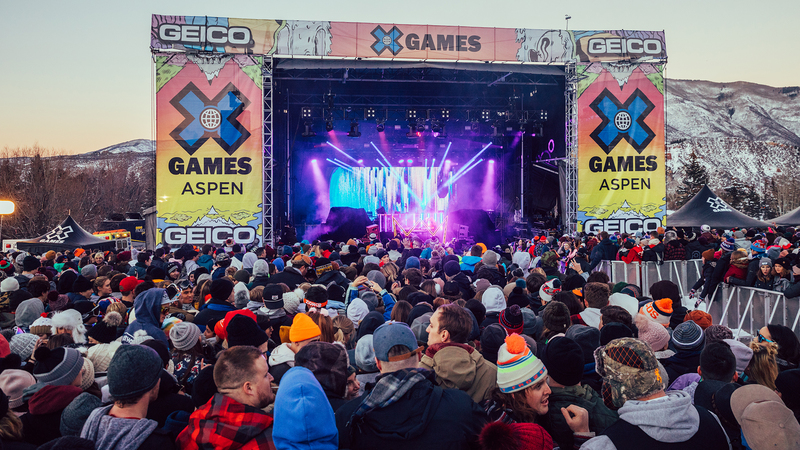 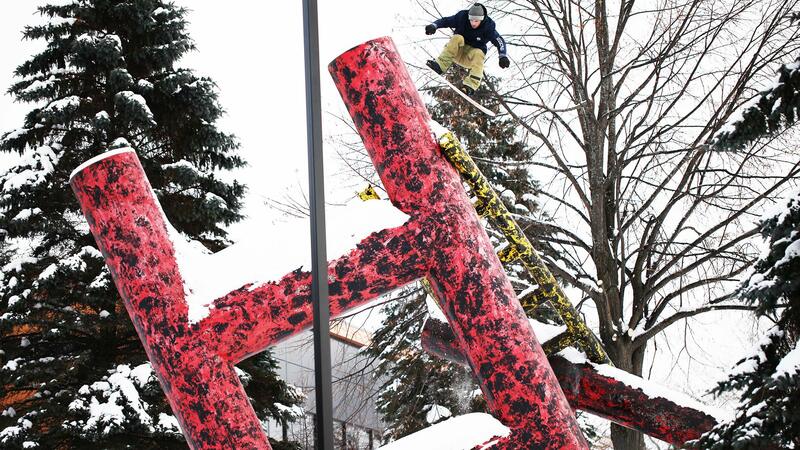 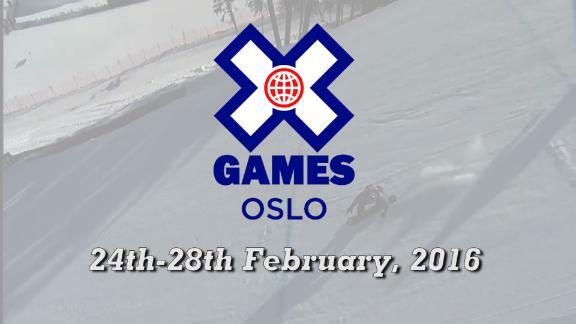 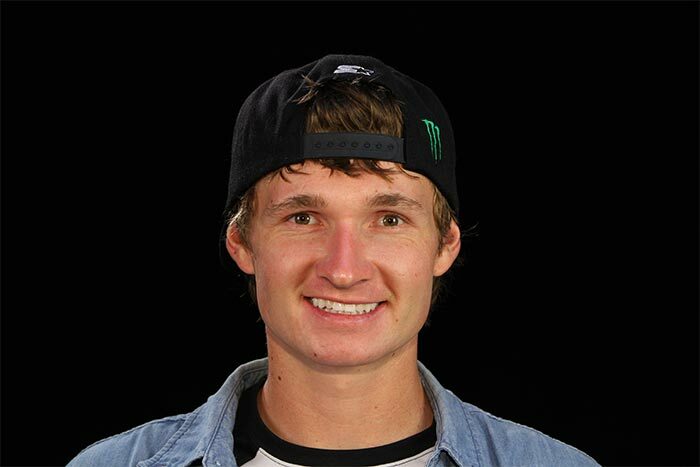 X Games announces the second wave of athletes invited to compete in X Games Oslo 2016.